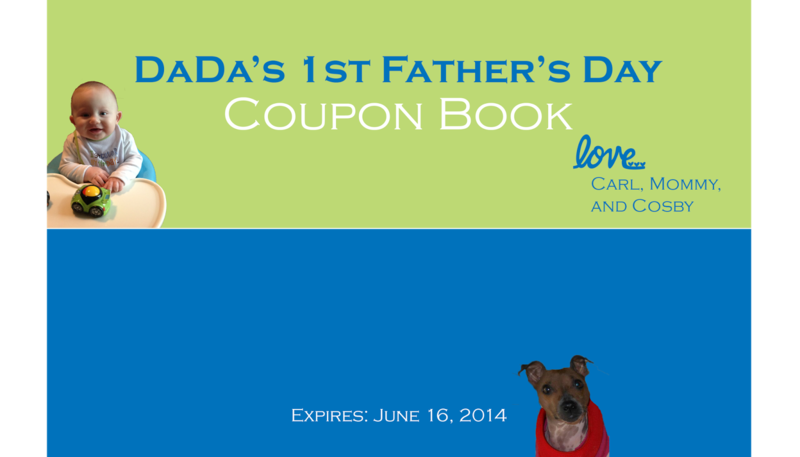 I know there are so many coupon books out there already, but I thought you could use more! 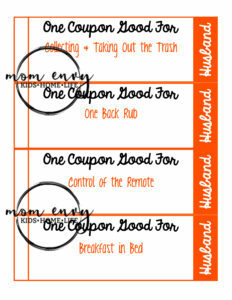 Last year, I created this coupon book for my husband. Since it was his first Father’s Day, I went all out with custom cutesy gifts from Carl and Cosby. At the time, I wasn’t blogging so I never shared them with anyone and didn’t even think to take pictures (oops!). 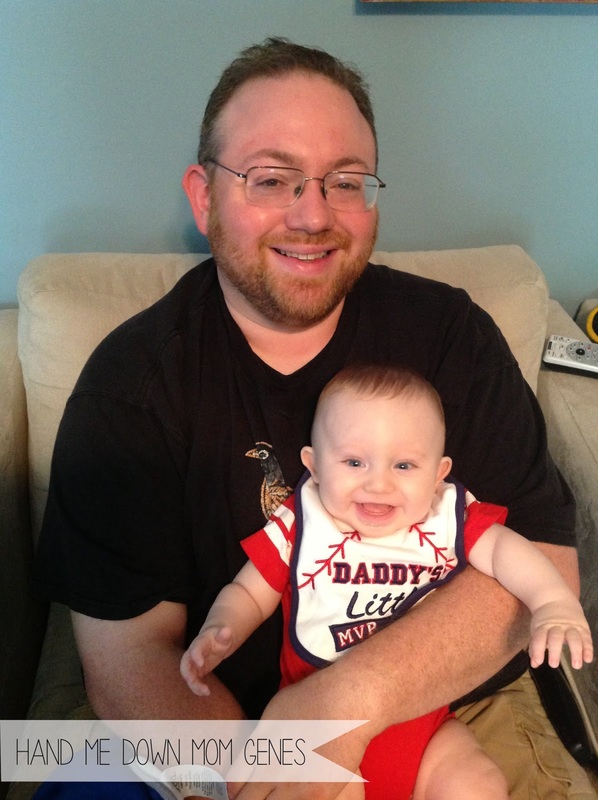 What did you give your husband for his first Father’s day? I found the first year to be a lot easier than this year. This year, Carl is at an age where hand and footprint crafts aren’t really possible (too wiggly) and it seems I used up all of the good ideas that I found on Pinterest last year. 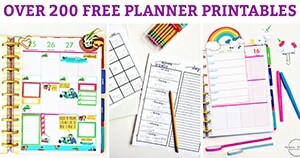 Over the next few days, I will be giving you some free printables of items I made for Kris last year. 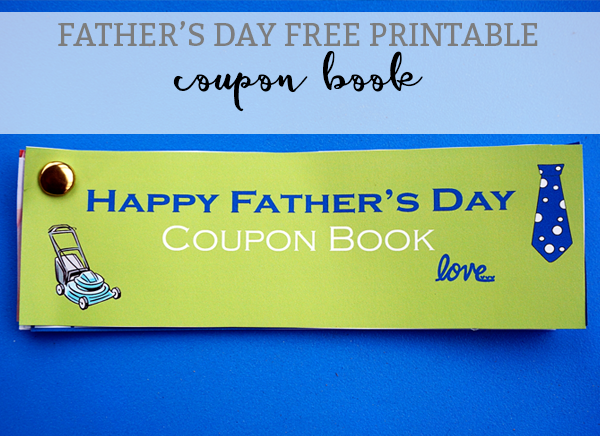 Today, I am going to share a free printable coupon book. You can download the book at the bottom of my post. 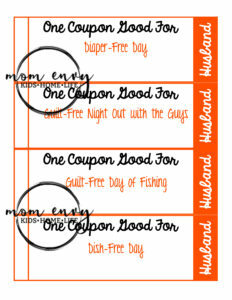 Cut out the desired coupons. I butted the coupons against each other to save cutting time. 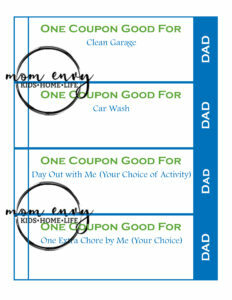 Using the blank pages, you and the kids can create your own coupons. If desired, have kids draw pictures on their coupons to represent each one. Use a single hole punch to punch the coupons on the top left corner. Use a coupon that you have hole-punched as a guide for the other coupons. Stack the coupons on top of each other. Slide a brad or ring through the holes and you’re done! See the directions above on how to put the book together. 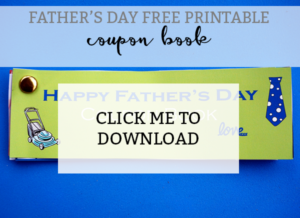 Previous article30 Father’s Day Gift Ideas – Crafts & Printables! 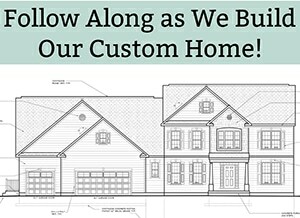 This is such a great idea – so cute! Thanks for joining us at the Fantabulous Father's Day Hop. Thanks Kim! 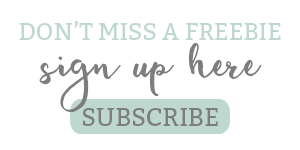 Thanks for co-hosting another great blog hop! 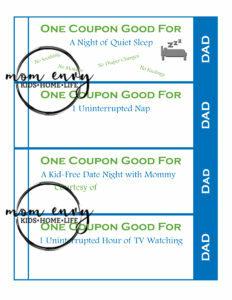 These are just too cute and will be passing these along to the DIL's to do with the kids. Thanks so much Tammy! Have a great weekend! Great idea! 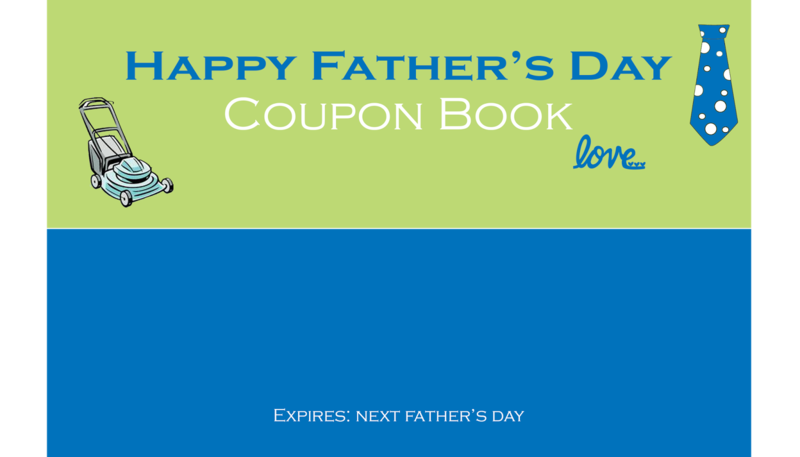 We are way past our first Father's Day, and it doesn't get any easier to figure out what to give. 🙂 Thank you so much for sharing your post on Dare to Share, you are today's Dare to Share Feature of the Day. Thanks so much Pam! 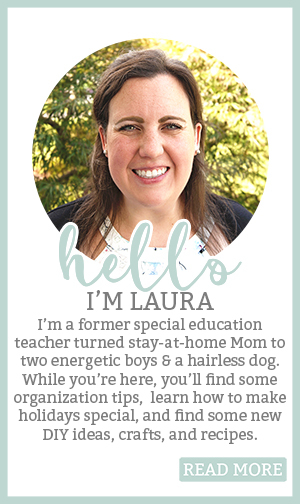 So excited to be the Feature of the Day! Thanks for hosting a great Linky party! Yay! These are super cute. Thanks! !